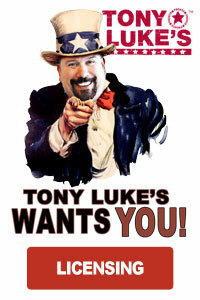 From our corporate headquarters, in true “Willy Wonka” fashion, Tony Luke Jr. has decided to open up his magical cheesesteak stand in the famous Ashburn Alley at Citizen’s Bank Park. 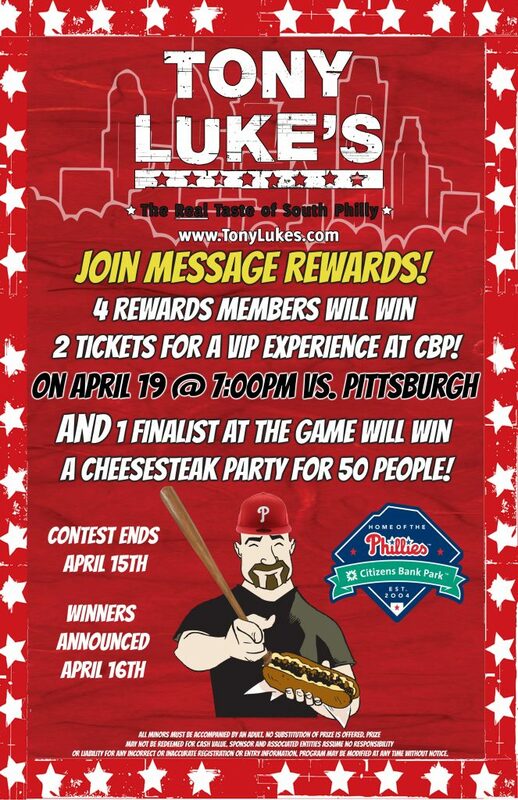 During the First TWO WEEKS of April, customers will have time to visit any participating Tony Luke’s and sign up for out loyalty program, or TEXT TONYLUKES to 80258 and 4 lucky loyalty members will receive a VIP tour and two tickets to a Phillies home game. The game will be April 19, 2018 versus the Pittsburgh Pirates. During the game, all 4 lucky members will get a chance at unwrapping a “GOLDEN CHEESESTEAK” and win a cheesesteak party for 50! 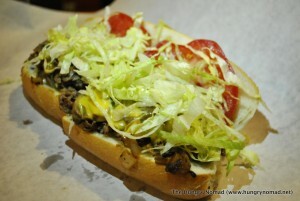 This experience includes cheesesteak class with Tony Luke Jr. Himself!